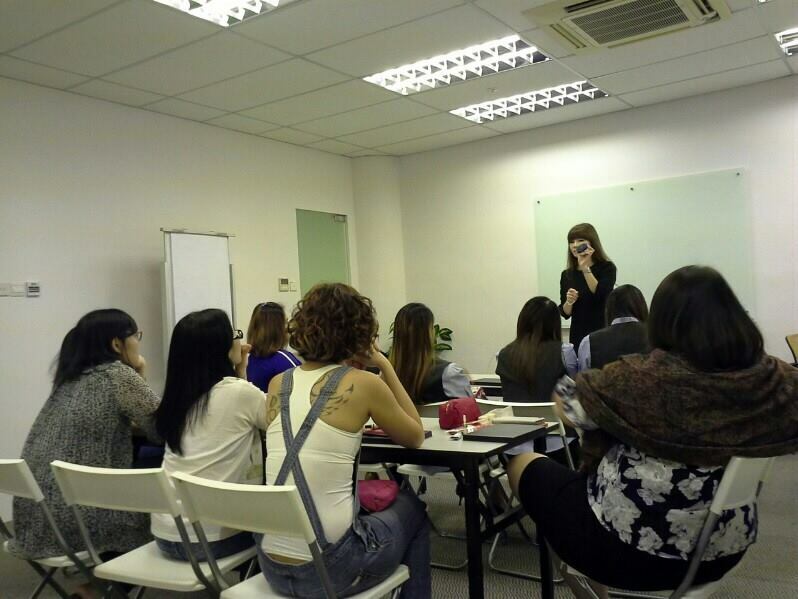 Why should you go into the beauty industry in Singapore? 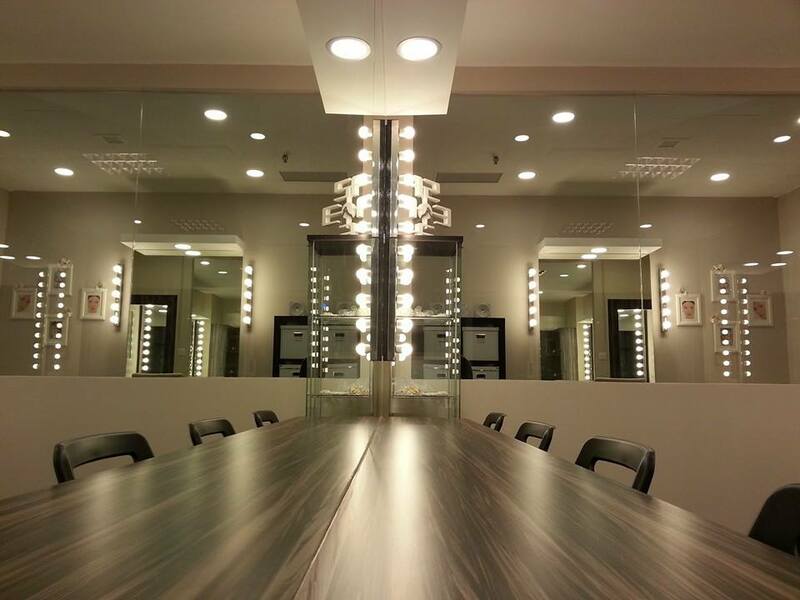 An average makeup artist earns about $600 – $1200 per 4 hours’ session. Have you ever thought of venturing into this beauty industry? 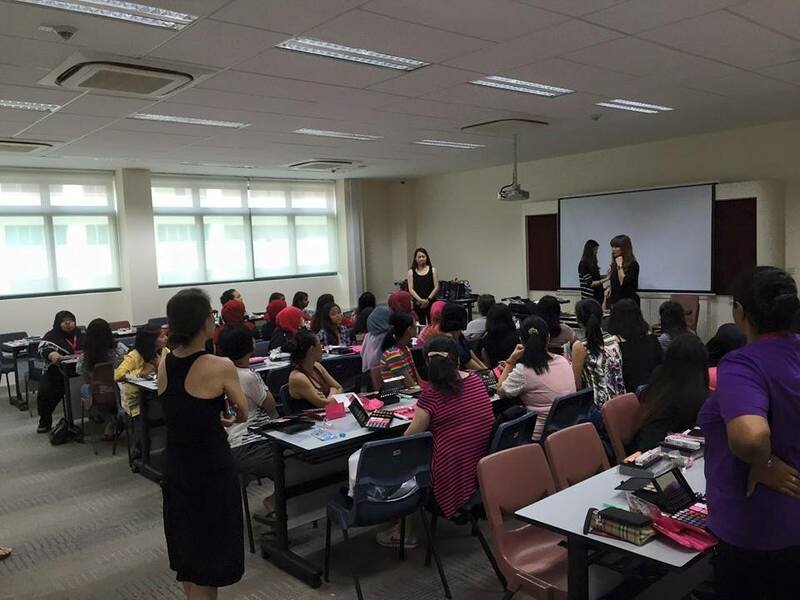 It had been reported that Singapore is emerging as one of the favourite destinations among Southeast Asia for global cosmetic players, with high spending on cosmetic products. 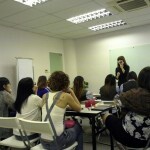 More people are concerned about their beauty nowadays, and will not hesitate to increase their expenses in this area. So, what are the benefits for you being in this industry? To find out more, come join us for a free 1.5 hour workshop! 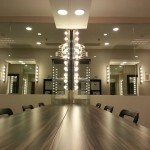 How to become a full fledged makeup artist? **Book your FREE SEATS now by at the “Register” tab above. Hurry now! Book your seats! Limited slots only!